At Jazz Attack Gymnastics and Performing Arts Studio, students soon become part of a family who are cared, encouraged and nurtured into the world of dance and Gymnastics. Our mission is to build versatile and well rounded Students, while building the self esteem and confidence of each individual. Years of study and dedication have given us the experience we need to become professionals that the studio is today. Our objective is to continue building a foundation for our students so they will have the ability to succeed in dance as well as other aspects of their lives. Whether you are an experienced dancer or Gymnast or a 2 years old (and) excited about little pink leotards and ballet shoes, Jazz Attack offers something for you. Our specialised ballet, jazz, acrobatics, hip hop, tap, lyrical and Singing classes offer an exciting curriculum and class choices designed to make dance and performing with Jazz Attack a meaningful and happy experience for all. We offer classes "Recreational”, or classes offering examinations and/or Competitions. The choice is "Yours”. Under the direction of Vicki Newell, the teachers at Jazz Attack have extensive training and experience in teaching children. They are sensitive to the needs of the individual child and are able to communicate with them on all levels. "Recreational”, or classes offering examinations and/or Competitions. The choice is "Yours”. Under the direction of Vicki Newell, the teachers at Jazz Attack have extensive training and experience in teaching children. They are sensitive to the needs of the individual child and are able to communicate with them on all levels. It is in our aim to create an environment for all our students that will encourage and reward effort and achievement. It is important to us to create a less internally competitive environment with students rewarded for their personal achievements and artistry. 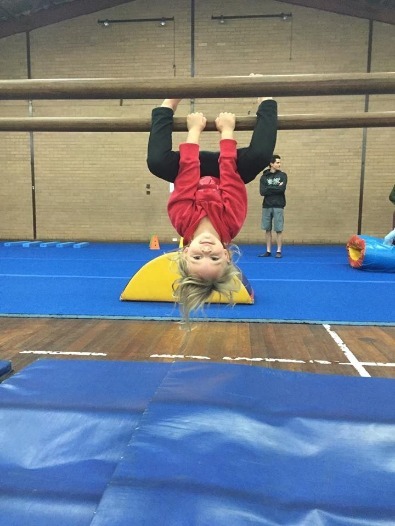 The focus remains firmly on making dance and gymnastic education fun and enjoyable in a supportive environment designed to enhance self-esteem. Exams are offered in the Commonwealth Society of Teachers of Dance Syllabus in Classical Ballet, Modern Jazz and Tap. Annual Dance concerts are held each year at the Bunbury Regional Entertainment Centre and are a wonderful way for students to display their year's effort, and for families and friends to appreciate and support their hard work and progress. Other performances throughout the year include events such as the Busselton Beach Festival, Local Fairs and festivals, Eisteddfods and Competitions. These are opportunities for students to gain performance experience whilst contributing to the local community. All performances are optional! 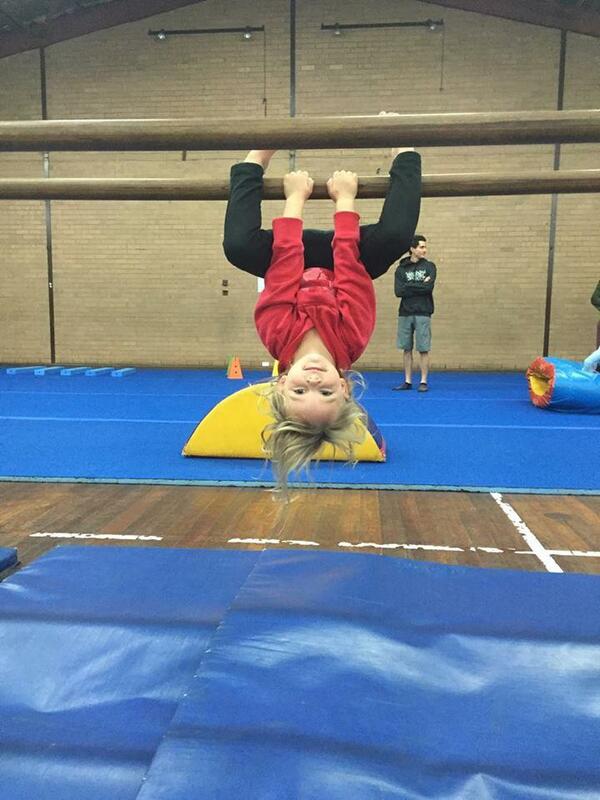 Jazz Attack Gymnastics is a member of Gymnastic WA and offers Recreational Gym,. Kindy Gym, Teen Gym, Adult Gym, Squad and Level's. We welcome all new students. Saturdays 9 am to 12 noon.